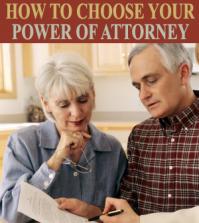 You may already know what a Power of Attorney (POA) is. 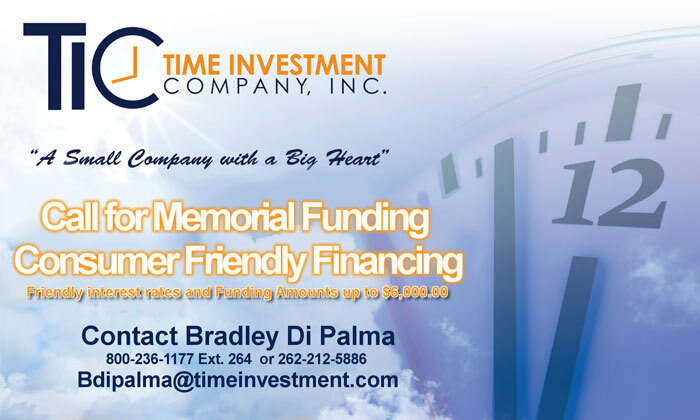 You may understand that this is the individual you have chosen to trust with the management of your estate, of your financial matters, and perhaps even the medical treatment you receive. A power of attorney is generally used in money or business matters, but it is possible to trust them with just about everything, in the event that you are no longer physically or psychologically capable of managing your life on your own. You might know the basics of the power of attorney position, but do you know why you might need a Non-Durable Power of Attorney? Do you understand the specifics that make a non-durable POA different from a springing power of attorney or Durable Power of Attorney? If not, you may want to familiarize yourself with the particulars of a non-durable power of attorney. Doing so can help you to determine whether or not a non-durable power of attorney is right for your specific plans and needs. 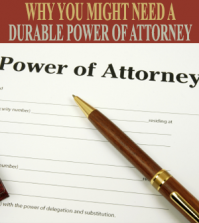 Do You Need A Non-Durable Power Of Attorney? 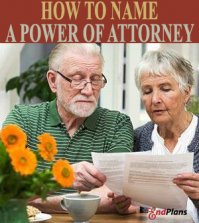 People often name a non-durable power of attorney in order to meet the urgency of very specific financial or legal goals. A good example of this would be when someone chooses a non-durable power of attorney for a matter that a matter that requires their signature on a document. If the individual is unable to sign the document when they need to do so, the non-durable power of attorney will step in to settle the matter. 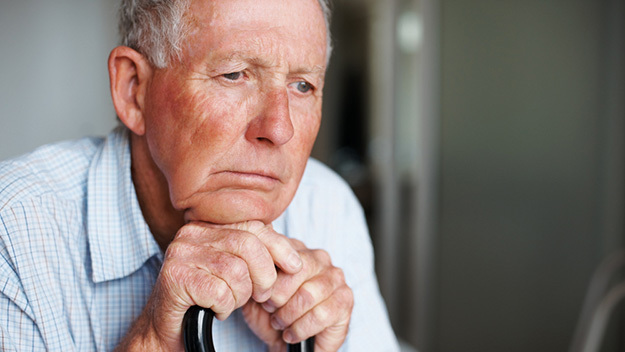 In the event that you are left incompetent or incapacitated, the non-durable power of attorney will expire. The individual you have named will no longer be able to sign a document on your behalf. Because a non-durable power of attorney involves conditions that can cancel the non-durable POA status, many legal experts advise individuals looking for a stronger power of attorney to choose a durable power of attorney instead. 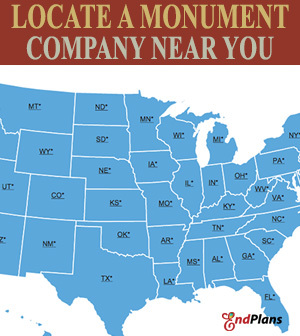 You have the ability to have the non-durable power of attorney status revoked at any time. The non-durable POA becomes active when the document has been signed. 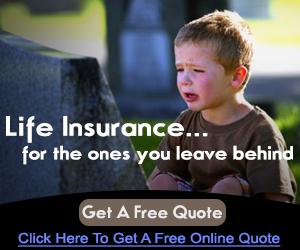 It is revoked if you die or become incapacitated in some regard. 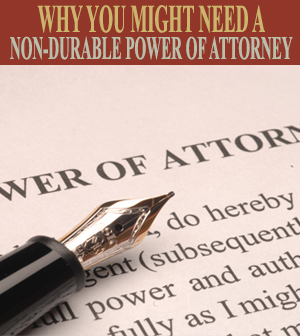 The Non-Durable POA has its own unique benefits, but many ultimately choose Durable Power of Attorney for their needs instead.